The spread of infectious diseases through populations is a complex problem with crucial implications for public health, ecosystem stability, and food security, made ever more complicated in an increasingly connected world. Mathematical and computational models of infectious disease dynamics have long played a key role in analyzing and predicting outbreak dynamics, and many techniques from dynamical systems theory and statistical physics have been used to investigate such phenomena. Much research in recent years has sought to integrate into disease models more detailed and realistic descriptions of heterogeneities associated with host contact networks, population structure, and environment. I will describe some of our recent work addressing such questions, characterizing the dynamics and critical phenomena of cross-species spillover, the role of contact network topology on the spread of infection, and the long-distance spread of plant diseases over landscapes. Chris Myers is a senior research associate in the Center for Advanced Computing and an adjunct professor in the Department of Physics at Cornell University. He received a B.A. in history from Yale and a Ph.D. in physics from Cornell, and has worked broadly across the fields of statistical physics, materials science, computational science and engineering, and theoretical and computational biology. 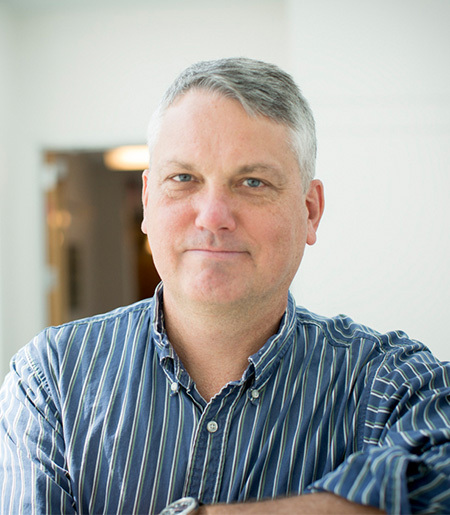 His current research focuses largely on mathematical and computational modeling of problems in infection biology, systems biology, and complex networks, such as: infectious disease dynamics, host-microbe interactions and immune system function, regulation and evolution of plant metabolism, and biological information processing.